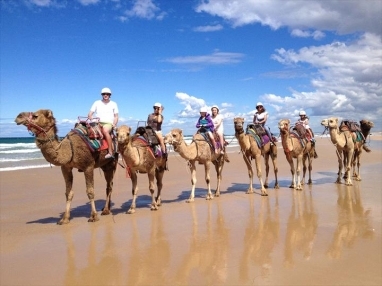 Things to do - Shoal Bay Accommodation. 5 bedroom holiday house with pool. Choice of 5 golf courses. Including 2 internationals. 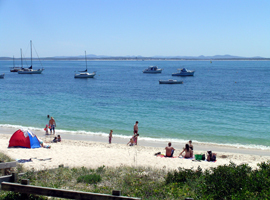 Shoal Bay and area is famous for fishing. 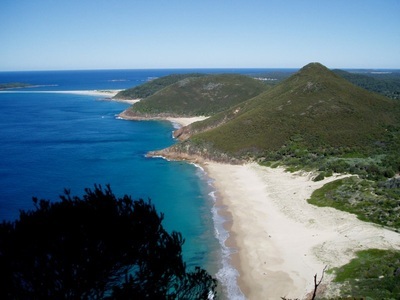 Walk up Tomaree mountain for World-class views. Be pampered. 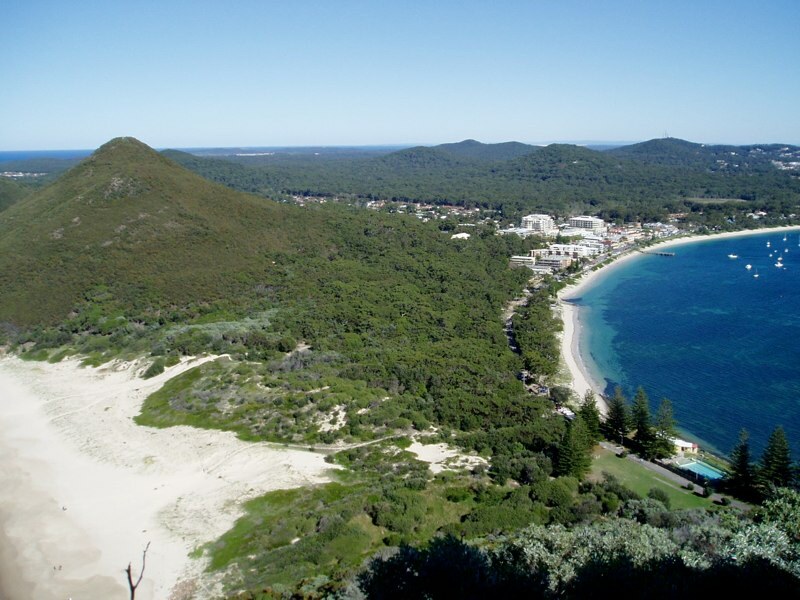 Shoal Bay Day spa only 2 minutes walk. 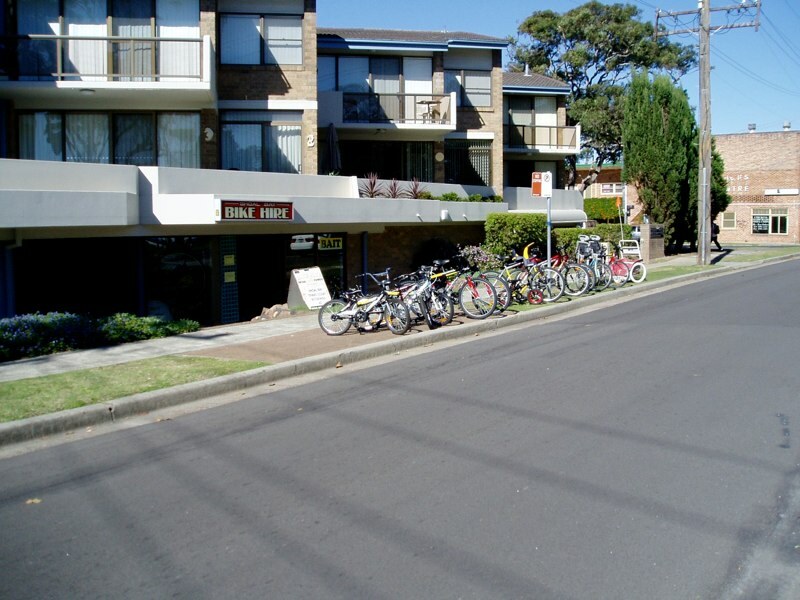 Explore the many cycleways - hire bikes locally. 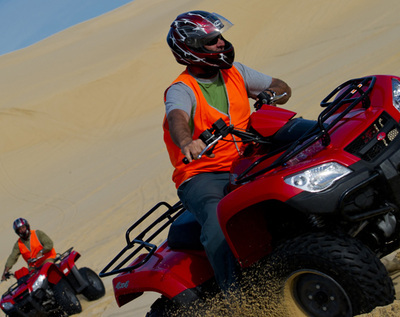 Quadbiking Stockton sand dunes. 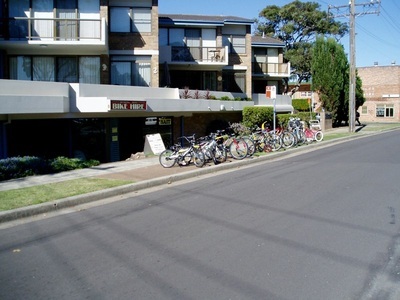 Also kid friendly bikes available 7 -12 years. SUP hire from Shoal Bay. Kayak hire and tours. Recommended! 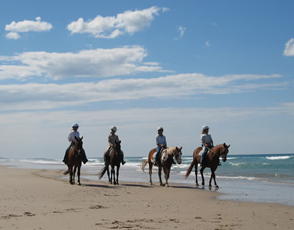 Horse riding on the beach at Sahara Trails. Anna Bay. 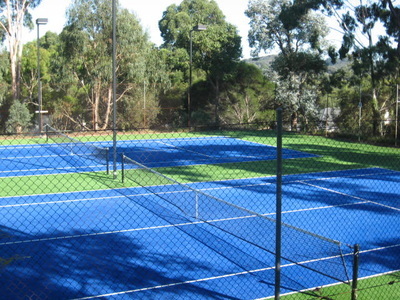 Shoal Bay Tennis court hire also available from the bike hire shop. Only 2 minutes from the house.